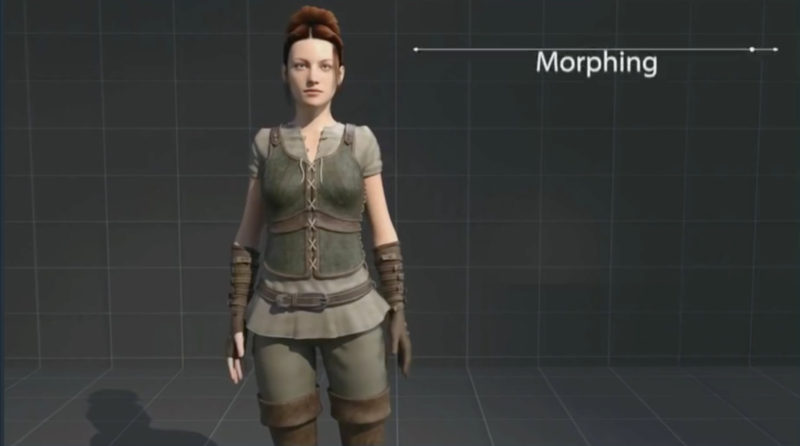 Morph3D has announced Artist Tools to create clothing, hair, and props for their figure system. The tools are free to use until June 2017, when a TBA subscription fee kicks in. 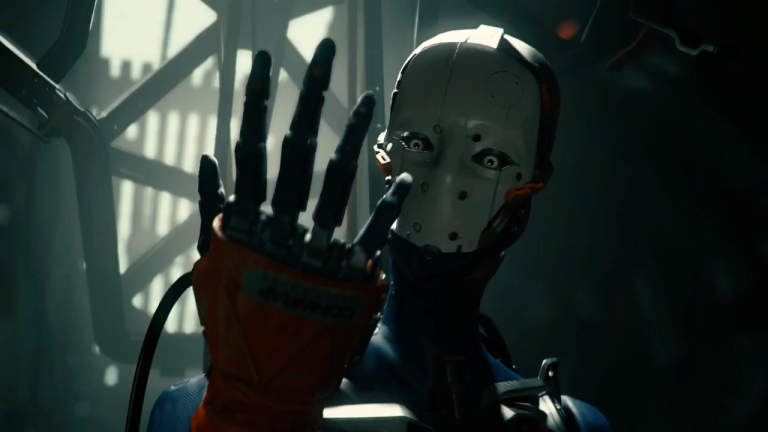 A number of licensing restrictions also apply, including a share of any in-app purchases where the tools would be used to create add-on game content. 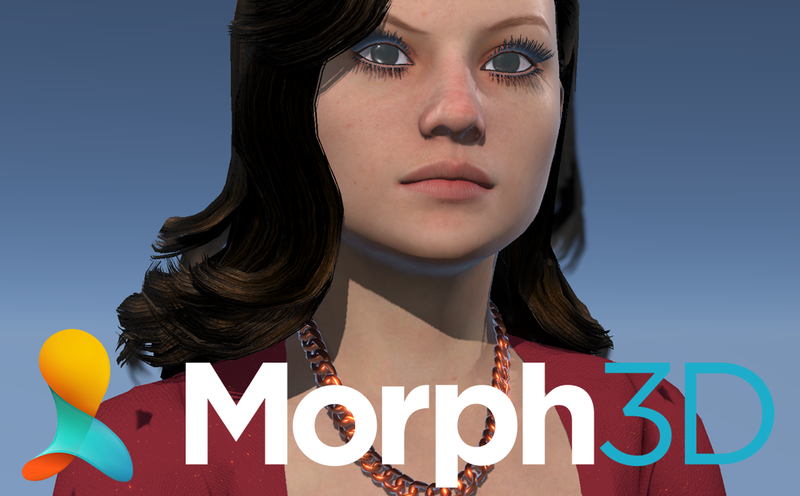 The Morph Character System (MCS) has already impressed the game, application, and VR world by rolling out the ability to create realistic custom avatars. That means game designers can build or even let their players build their own unique, high quality characters. It is this very flexibility that has platforms like High Fidelity and VR Chat jumping on board. At the heart of that value proposition this is the ability to have add-on content that will change and fit to any character type or shape. 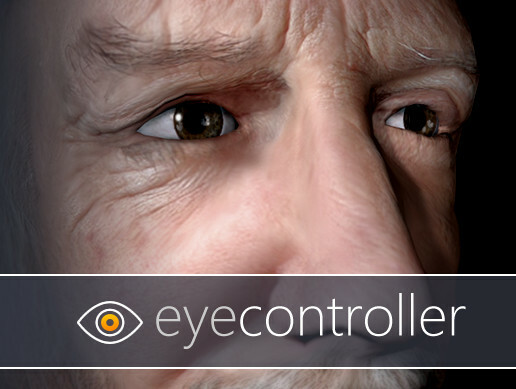 Now, with the launch of Morph 3D’s Artist Tools game designers can take characters even further by designing their own content to be used with MCS. This allows an artist to make content that will change dynamically and work for a huge variety of characters and applications. 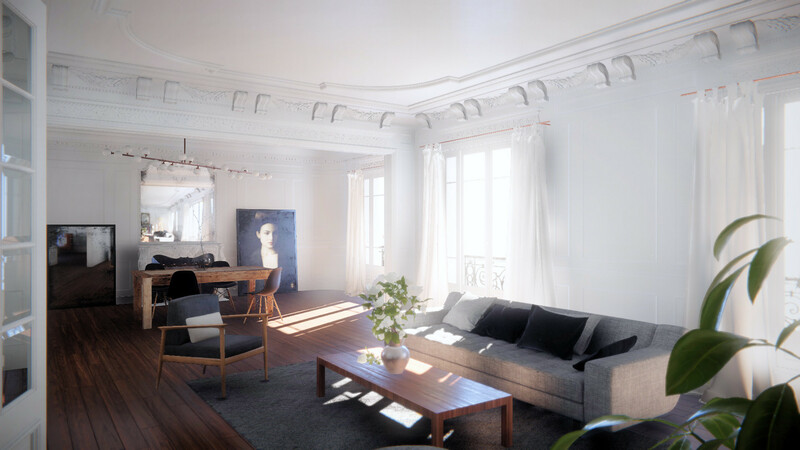 Additionally, it means that artists will be able to work with Morph 3D to sell their work to the growing number of app and game developers also using MCS. Morph3D is the gaming division of DAZ3D, so if you love their universe these figures may be familiar to you.